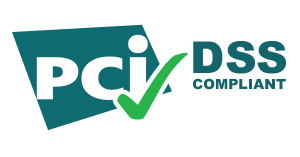 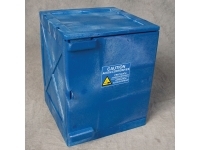 Offer safe, secure, lockable storage of pesticides including herbicides, insecticides, fungicides and other poisons. 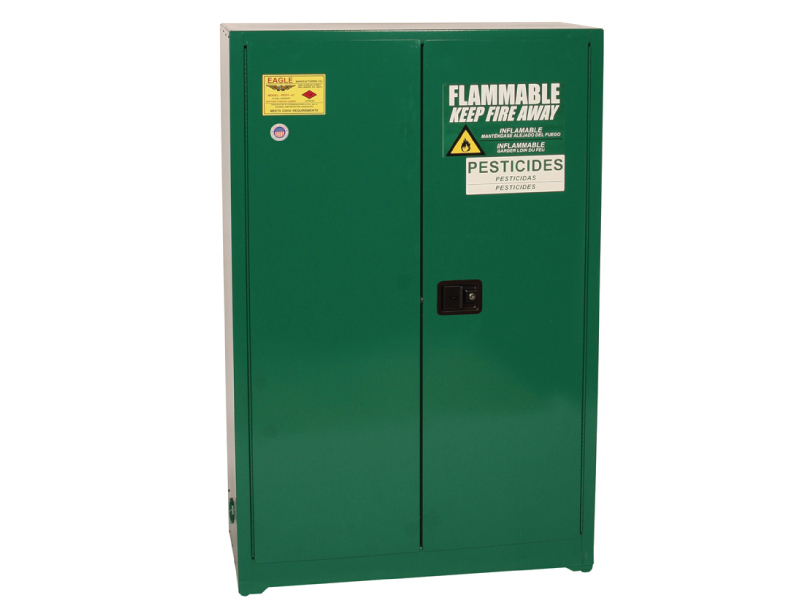 Eagle Pesticide Safety Cabinets provide needed protection for companies who specialize in lawn care, golf course management, agricultural interests or who handle and store pesticides and poisons. 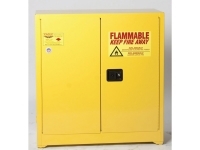 Lead free, high gloss green polyester hybrid baked on finish and has a large FLAMMABLE - KEEP FIRE AWAY and PESTICIDES label. 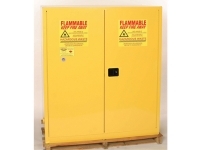 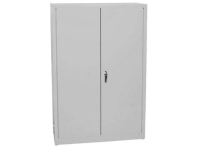 Metal cabinets meet NFPA Code 30 and OSHA requirements.